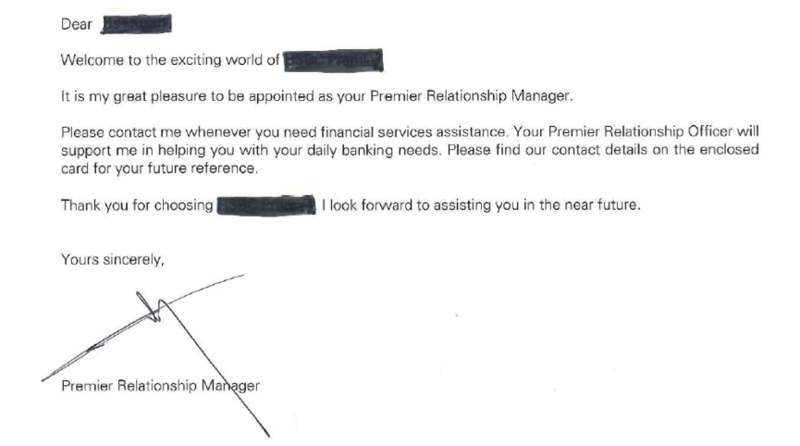 Preferred, premier, priority etc … the sandwich class in banking gets it – we are NOT IMPORTANT! Most troubling, 0.00017 of a tree was wasted for this one letter telling me “I’m not important”. Guys, I get it. I am really not important. « Three strikes and you are out!